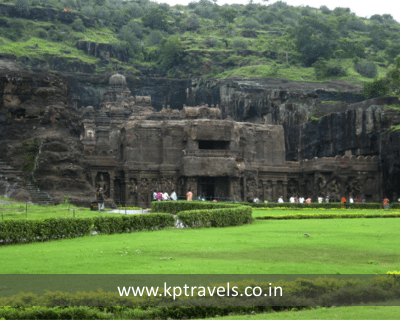 KP Travels offer Jyotirlinga Darshan tour package that covers 5 ancient holy temples of Shiva which are situated in Maharashtra. They are Bhimashankar Jyotirlinga, Trimbakeshwar Jyotirlnga, Grishneshwar Jyotirlinga, Aundha Nagnath Jyotirlinga and Parli Vaijnath Jyotirlinga. The journey will start from Pune to Bhimashankar Jyotirlinga on the banks of river Bhima in Pune through the mountain range of Sahyadri. The distance is 110Kms. and it takes about 3 hours and 15 minutes by car. 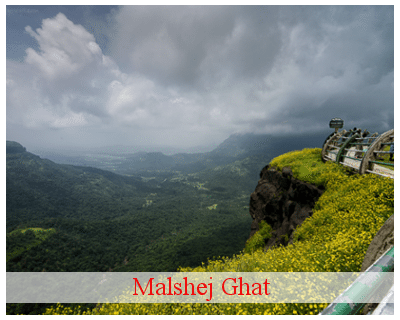 Bhimashankar Jyotirlinga to Trimbakeshwar Jyotirlnga situated at Nashik, covers distance about 234 Kms. and takes almost 5 hours. 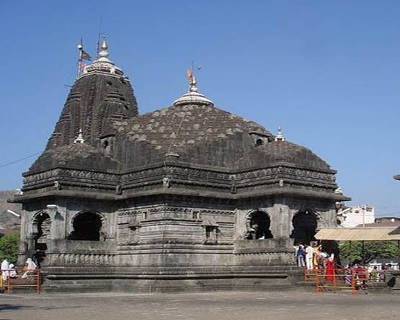 Trimbakeshwar Jyotirlnga to Grishneshwar Jyotirlinga takes about 4 hours 30 minutes and covers distance upto 202kms by car and is situated at Aurangabad. 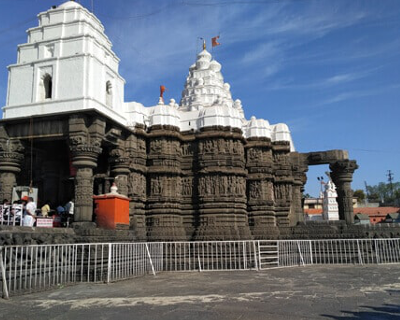 Grishneshwar Jyotirlinga to Aundha Nagnath Jyotirlinga located in the Hingoli district of Maharashtra covers distance about 230 kms. and takes almost 5 hours by car. Aundha Nagnath Jyotirlinga to Parli Vaijnath Jyotirlinga which is located in Beed district of Maharashtra covers distance of 110 kms. and requires 3 hours 11 minutes to reach the destination. 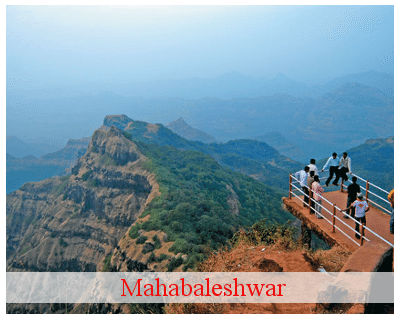 Bhimashankar Jyotirlinga is an ancient & one of the holiest of holy shrines of Lord Shiva surrounded by a scenic nature with green forest declared as Bhimashankar Wildlife Sanctuary. In this temple, Lord Eshwara is shown in Half man and Half woman (Ardha Narishwara) form. There is a continuous water flow from this Jyotirlinga, that is believed to be originated from the sweat of Lord Shiva which is the speciality of this place. 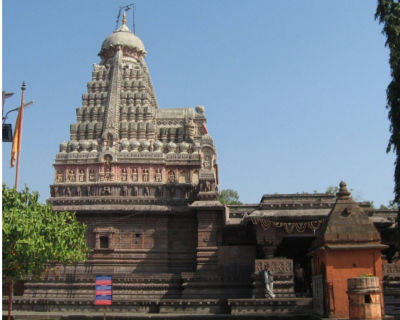 Trimbakeshwar Jyotirlinga is one of the 12 jyotirlingas of Lord Shiva which is considered to be the main jyotirlinga.It is also the origin of river Godavari. The Sun, Moon and Agni form the three eyes located at different direction on this Jyotirlinga. The fascinating & unique feature of this Jyotirlinga is the 3 faced lingams symbolizing Lord Brahma, Lord Vishnu and Lord Rudra. 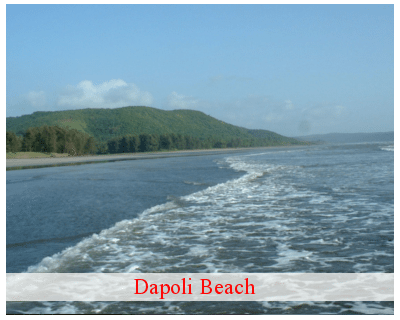 Grishneshwar Jyotirlinga temple is located in the Verul village & is made up of red rocks. The walls have beautiful carvings of holy inscriptions and other art work. 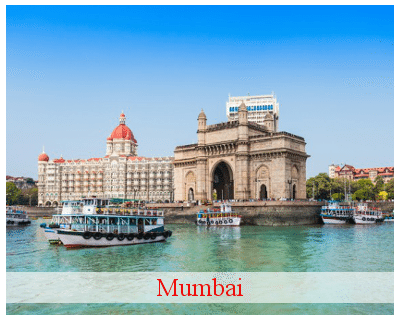 The temple is 240*185 feet long & has remarkable five tier shikara. This shrine is considered to be important because it is believed to be the last Jyotirlinga temple on the earth. 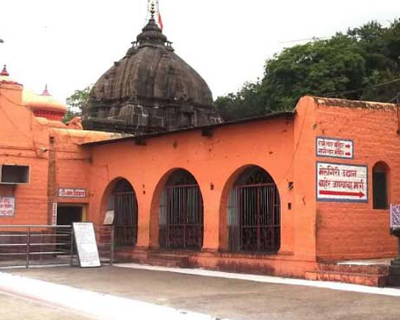 Aundha Nagnath Temple is an ancient temple of Shiva located in the Hingoli district of Maharashtra ,closely associated with the saints namely Namdev, Visoba Khechara and Jñāneśvar. It is said that even Guru Nanak, the founder of Sikhism visited the temple.At this temple the Linga faces south and the Gomukha faces the east. 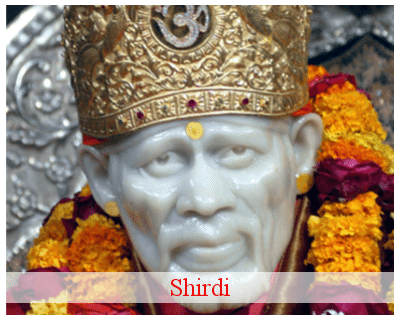 Since the Garba Griha and Linga are in the basement level, devotees have to climb down to worship the main deity.Devotees have often sighted snakes with open hoods guarding the Linga. 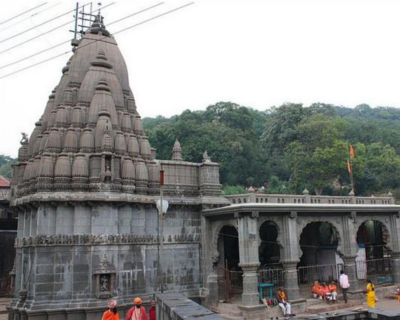 Parli Vaijnath Temple or Parli Vaidyanath Temple, is located in the Beed district of Maharashtra. It is believed that anyone who touches the Linga can receive the power of Amrit since Lord Vishnu hid both Amrit and Dhanavantari in the Linga. Devotees are allowed to touch the Linga during worship which helps in healing and reaping various health benefits. 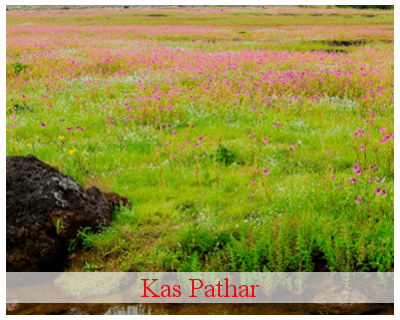 Parli is also considered to be a meeting place of HariHara where festivals of both Hari (Vishnu) and Hara Shiva) are celebrated. We wish to inform you about fraud companies and people who are misusing K P Travels Brand Name. It has recently come to our notice that many fraud companies are taking false bookings and earning money by using the brand name. We have received some complaints where the passengers have taken numbers from other Just Dial and other travel booking potrals to obtain our contact numbers. They were provided wrong contact numbers for booking. Many times passengers are asked to pay before their journey and are provided fraud tickets and receipts as confirmation. Such Passengers were not provided cabs for their pre booked journeys. We inform you to stay alert from such companies and not fall prey to them. 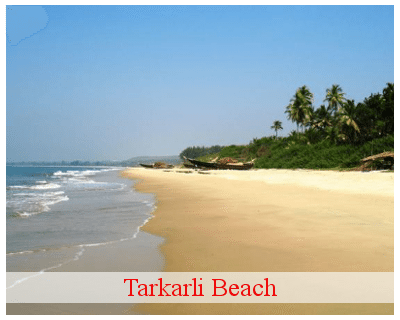 We are not associated with - OLA, Red Bus, Make my trip, Travelyaari, Abhibus or any other travels company or booking portal. We request you to mail us the details along with the receipts on info@kptravels.co.in as we are taking legal action against them.